Go ahead! Ask Garland Realty anything. We love to hear from our renters! Fill out the form below and submit it to the property that applies to you. Our Garland managers are waiting to serve you! Not online? 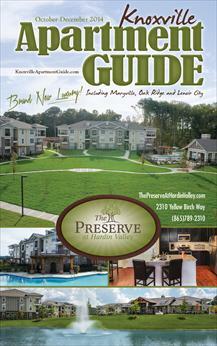 Find us in the Knoxville Apartment Guide. I have comments or complaints about my apartment.